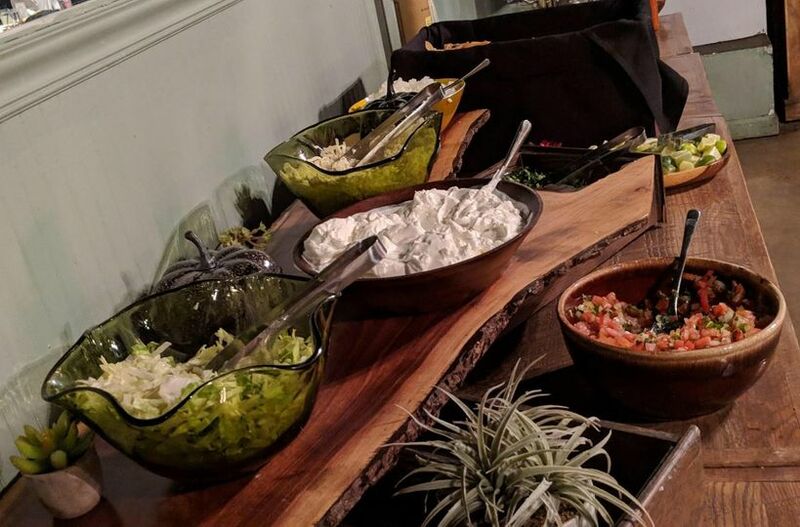 Chago's Cantina is a family owned and operated restaurant in the heart of the Belmont Hillsboro neighborhood that offers an exceptional full-service catering all throughout Nashville and surrounding counties. The restaurant specializes in Latin American food, the Chago's way. They have enjoyed serving the area for 8 years and have had the pleasure of being a part of the community's most memorable events. The catering setups reflect the style and simplicity of the restaurant. 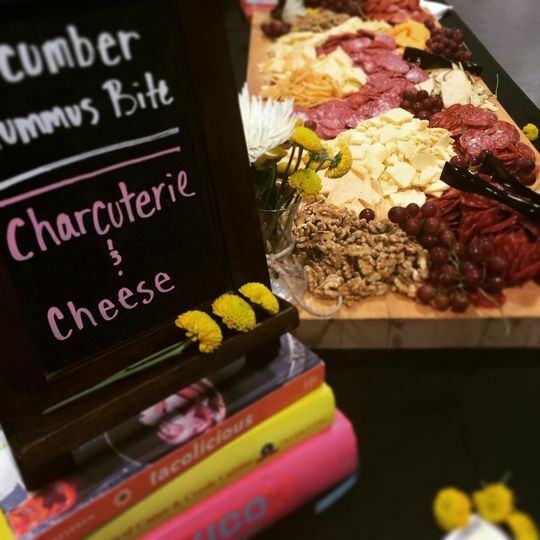 With California, New Orleans, and Mexican influences, Chago's catering takes pride in the menu options and one-of-a-kind aesthetic. 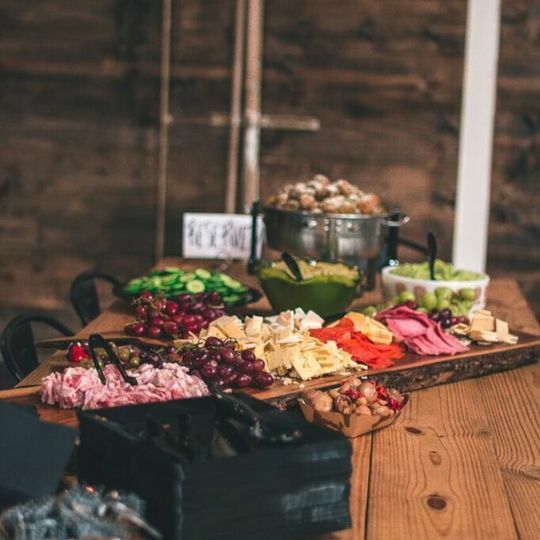 The catering team will happily help provide you with a menu that is sure to make your dining experience enjoyable and extraordinary for you and your guests. I can not recommend Chago’s enough! 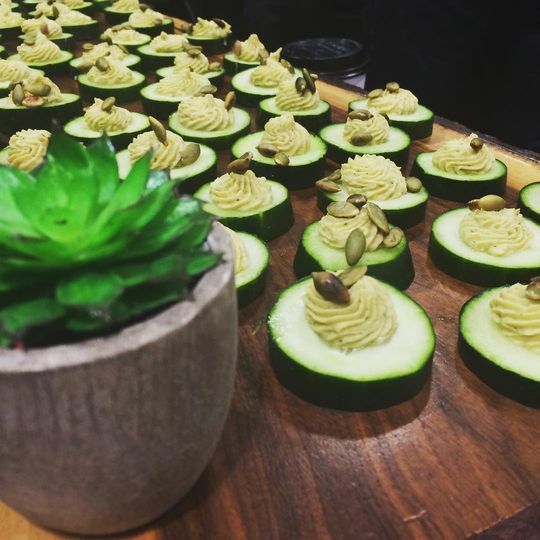 I worked directly with them to cater my wedding and it was such a wonderful, seamless experience. 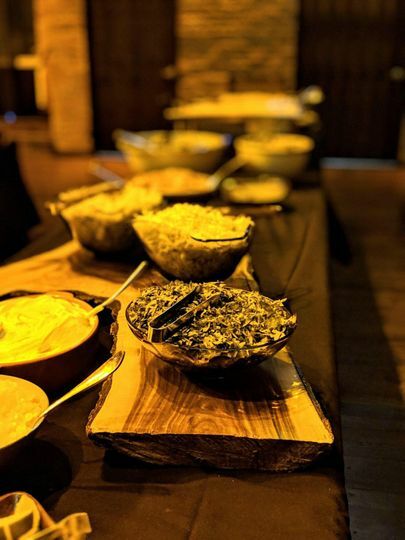 The food was delicious; my guests absolutely loved everything and I still get compliments about the food at my wedding! I had roughly 225 guests, so they can definitely accommodate a wedding of any size. They were so sweet to make a plate for my husband and I to scarf down right as the reception started so that we could mingle with guests as they arrived. The value was also amazing! We included the FotoBar with our package and that was one of the biggest hits of my entire wedding. Such a cute photo booth that went with my decor/ theme perfectly. They were extremely flexible, always willing to work with me and extremely on top of communication; I never had to worry about not hearing back. Again, I can’t say enough good things about Chago’s! Taco bar was a hit! 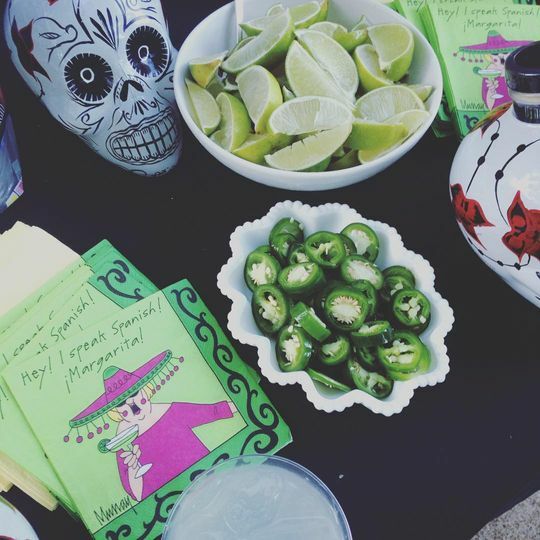 Chagos catered a taco bar at our wedding and it was great! The food was great and we got lots of compliments. 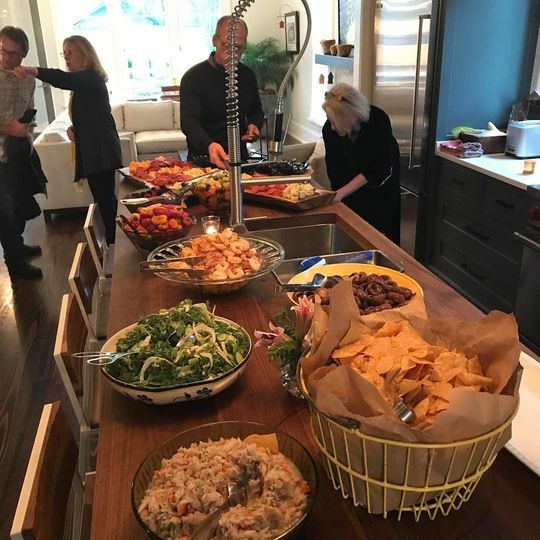 One thing I loved was that there was something for everyone, from our vegan friends to gluten free or nut free friends--since everyone could create their own tacos or taco salad, everyone could choose what they wanted to eat. The staff and owners were all professional and great to work with as well! Free Cocktail Hour For Discovering Us On Wedding Wire! 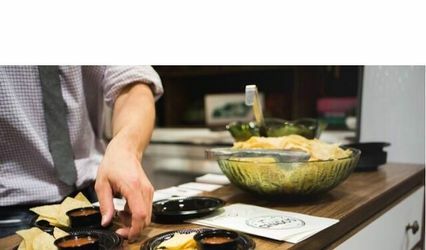 Have a free salsa station on us at your next event when you mention Wedding Wire! 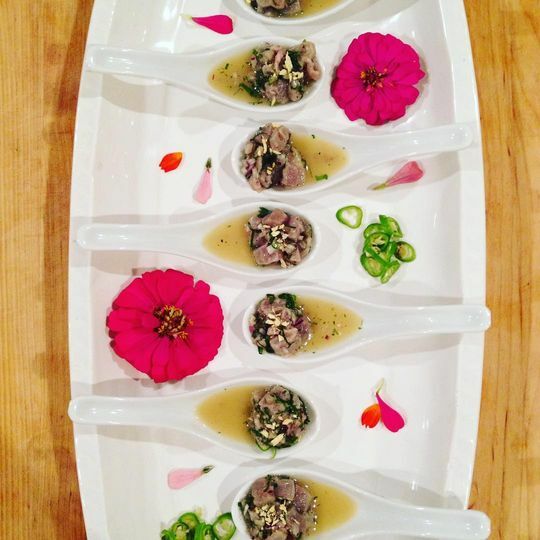 It's a fun and creative way for guests to mingle and dine before the main course is served. 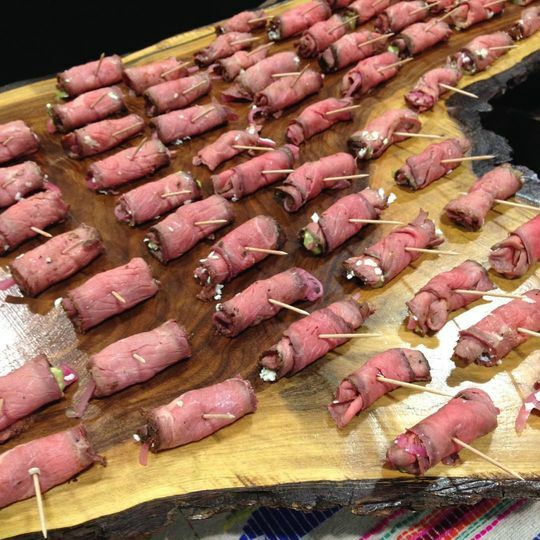 Email us at chagoscatering@gmail.com or call us at (615) 386-0106 to schedule a tasting or discuss your event. We look forward to being a part of your special day!